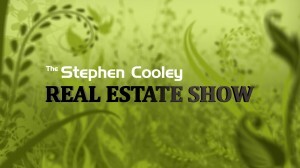 Each week, the Stephen Cooley Real Estate Show is presented on CN2 and CN2 Xtra. More people have watched this show to see thousands of great homes for sale all across our area and learn valuable real estate tips that any home owner will appreciate. 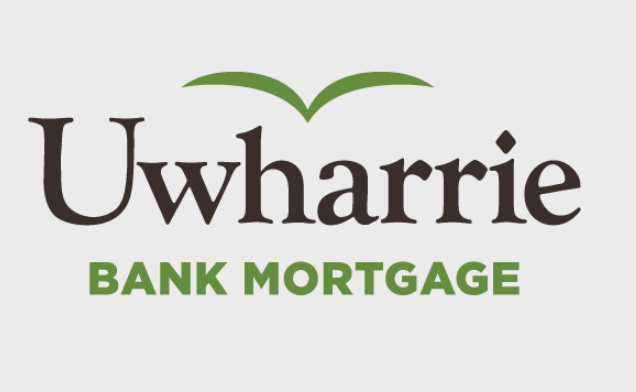 You’ll meet members of the Real Estate community that understand our market and provide discussion on topics ranging from proper lawn care to finding the best mortgage as well as Agents on our Team. See the Stephen Cooley Real Estate Show every week on CN2 and CN2 Xtra. See the latest episodes here.